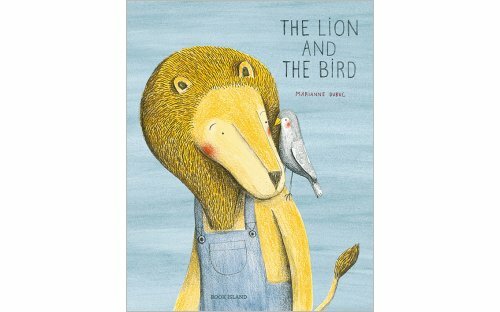 This beautiful book is wordless, apart from the first and second-to-last pages. Fox’s friend Goldfish is dying and he wants to make the most of Goldfish’s last days. 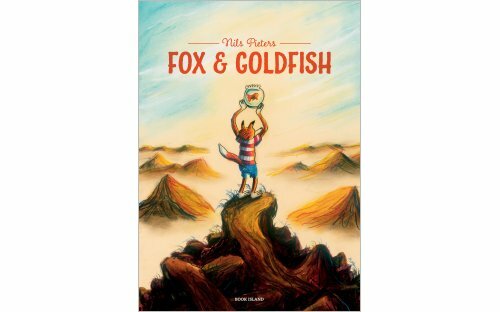 So Fox takes Goldfish on a trip – very much a bucket-list trip before his impending death. They swim in the ocean, visit mountains, dance in the rain and enjoy quality time making wonderful memories together. It is a wonderful book on the value of true friendship and loyalty. Gloriously bright, bold illustrations create a sense of warmth and wonder as the two friends journey together towards Goldfish’s final sunset. Heart-warming. While it is one of those books for special occasions, it is also just a lovely story to enjoy. 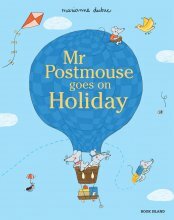 Mr Postmouse visits many different animal houses on his daily rounds as he delivers their letters. Very much like a cross-section we take a look inside the homes of the animal houses. We look at underground homes, homes in trees, and even homes in the sea. There is lots to look at and lots to find. Even Red-Riding Hood makes a specail guest appearance behind one of the trees. Snake rather cutely slithers over several pages. This is defiitely a book to read over and over and little readers will no doubt find something different each time they read it. I know there were things I missed the first time I read this book. 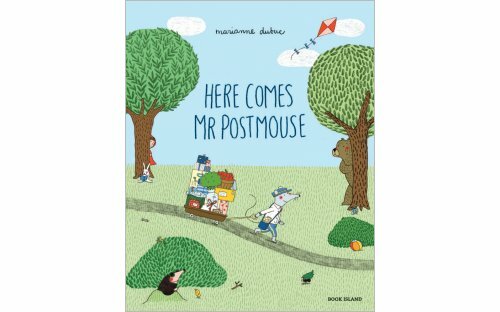 Here comes Mr Postmouse is in a hardback, portrait-size format making it ideal to sit and share with someone special.